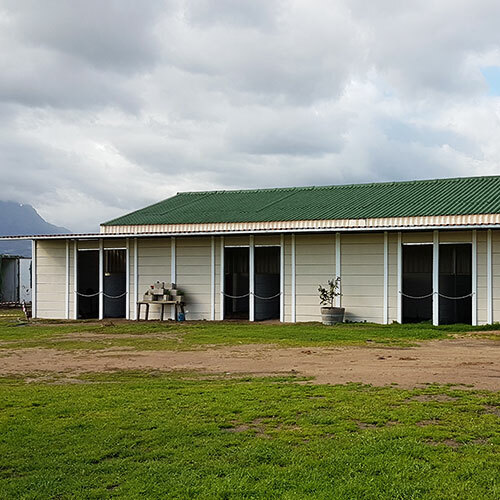 We are a friendly yard offering Stabled and Outside livery in a herd environment. 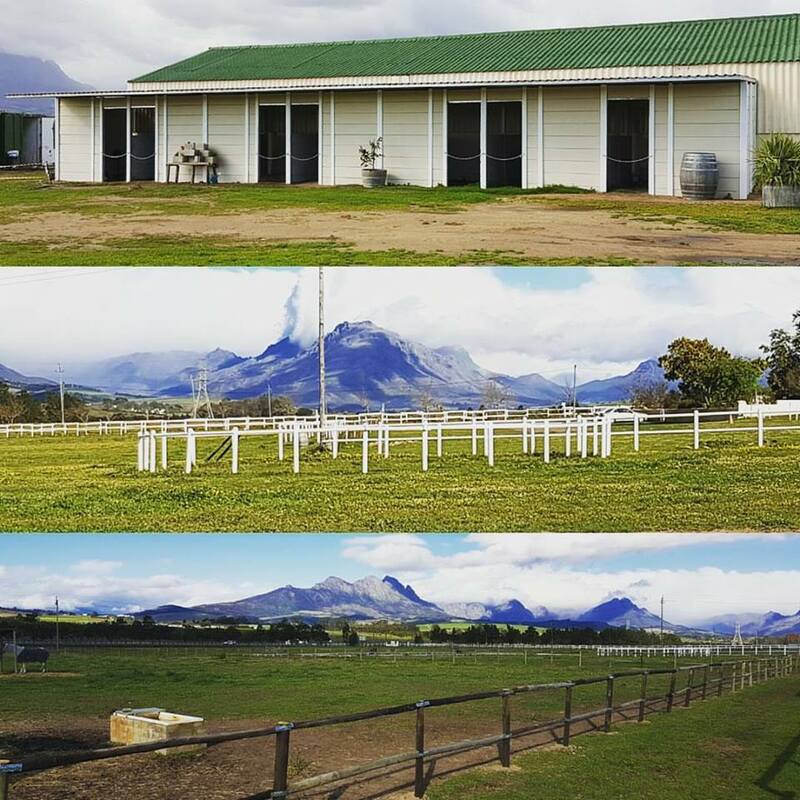 We also have individual paddocks available. Plenty of outride space on the neighbouring farms. 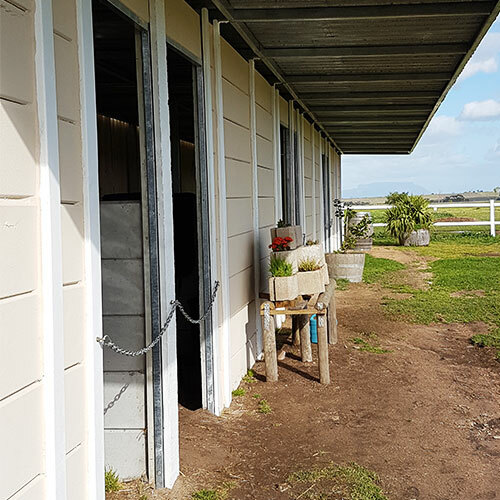 Livery clients consist of happy hackers and all the way to clients that compete in all the different horse riding disciplines. 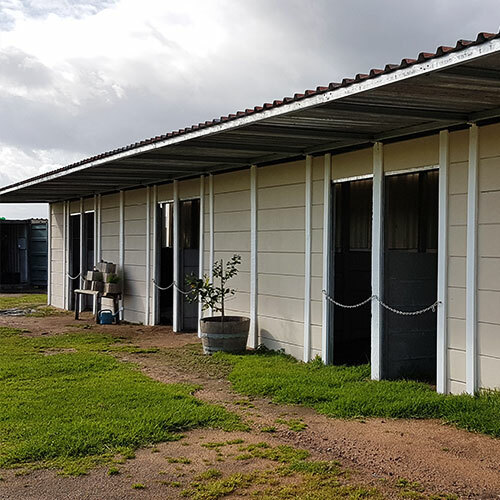 Livery includes feeding of concentrates and oat hay twice a day, grooming and general care of your horse/s.